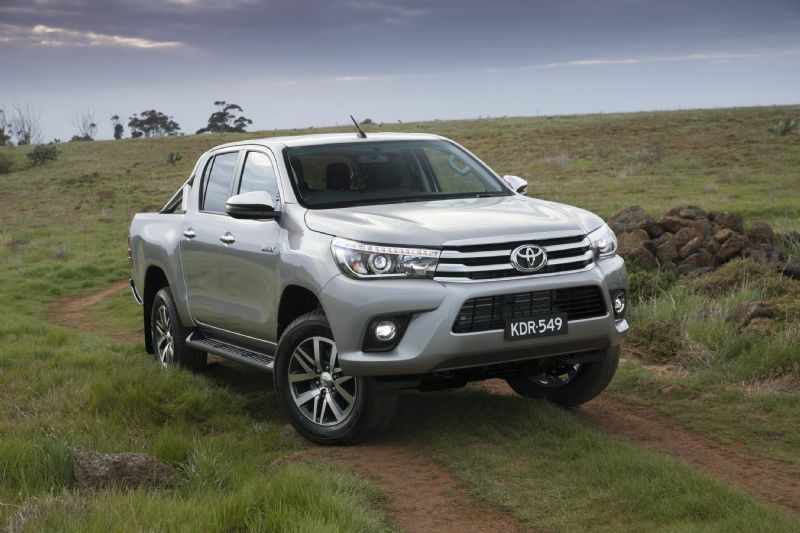 The Campfire TOYOTA HILUX PRICE & RANGE UPDATED, V6 KILLED. TOYOTA HILUX PRICE & RANGE UPDATED, V6 KILLED. The main change that is set to occur is that the v6 HiLux models will no longer be for sale. This is due to the lack of sales for this model, which is less than 0.5%. Toyota HiLux prices have gone up by $70 or $80 in some cases, depending on the specifications. New variants that are being offered by Toyota will include three new 4×4 extra cab-chassis vehicles; which are the Workmate with a 2.4L Turbo Diesel engine and automatic transmission, as well as the SR model which will have the 2.8L Turbo diesel, with either a manual or automatic transmission. For people looking for a cheaper way to own an automatic dual-cab HiLux, Toyota is going to introduce a workmate model to their range with the 2.4L turbo diesel engine. This will retail for $44, 490. MORE AUTOSToyota will be adding a total of eight new automatic variants to their range (including 4×2 and 4×4), which is good news for people who aren’t fond of that third pedal. 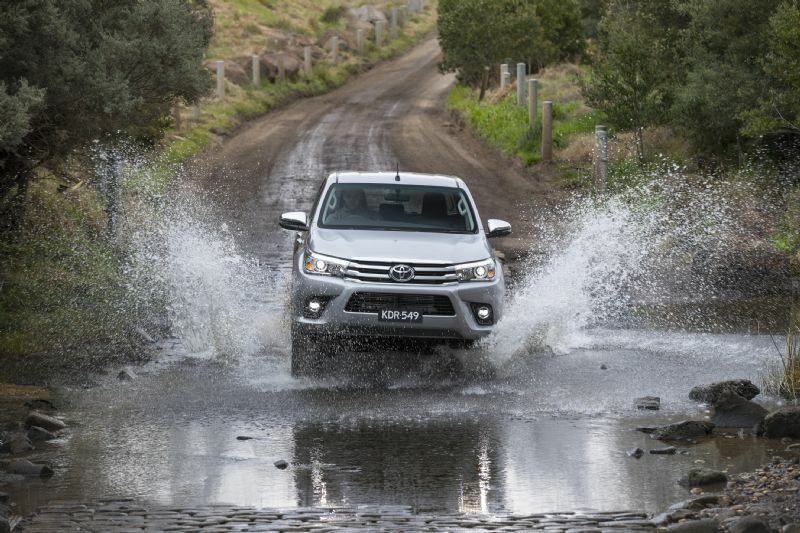 Toyota reckon 60% of HiLux sales this year have an automatic transmission. This figure is expected to rise, which is why 17 out of 31 variants will now be automatic. Prefer your polyvinyl chloride over dead cow? Toyota has you covered. 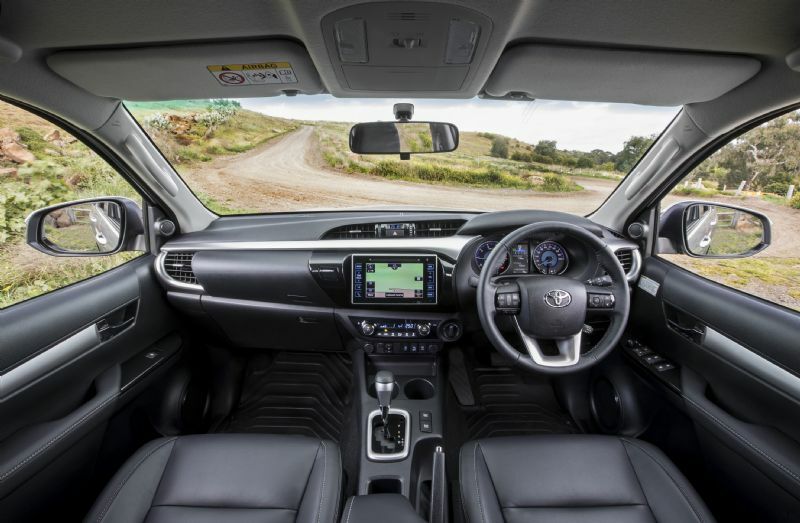 Toyota is also going to include more optional extras for people looking to buy an SR dual cab HiLux, which will be satellite navigation and alloy wheels for $2000 extra. All SR models are no longer going to include carpet flooring, as Toyota says SR buyers would prefer something more durable and practical. Instead, SR models will include a PVC floor. 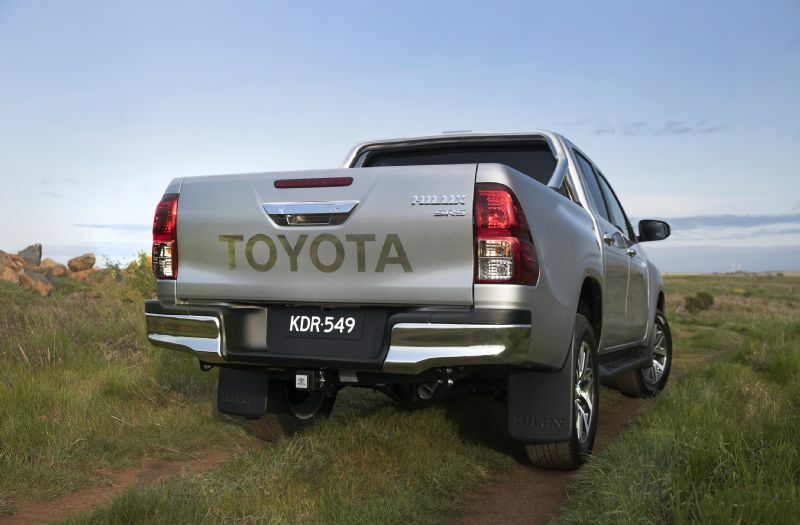 In the extra cab range, both the SR and SR5 Hilux are going include a tailgate lock. Dual cab SR5 models will also now have rear air vents, while all SR5 models will receive LED foglamps. Price changes in the HiLux range will include that SR 4×4 dual cab prices are up by $70 due to the new features. All other SR variants will be $70 cheaper due to the PVC flooring. SR5 HiLux prices are up by $50 due to the LED foglamps. 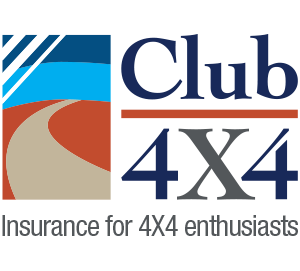 This means that the cheapest way to own a 4×4 HiLux is still to buy the single cab-chassis workmate model. This includes the 2.4L Turbo Diesel engine with a manual transmission and retails for $36 990. The most popular HiLux model is currently the 4×4 SR5 dual cab auto which retails for $56,440. SR5+ Adds power driver’s seat and leather-accented seats and trim.